Save the date! 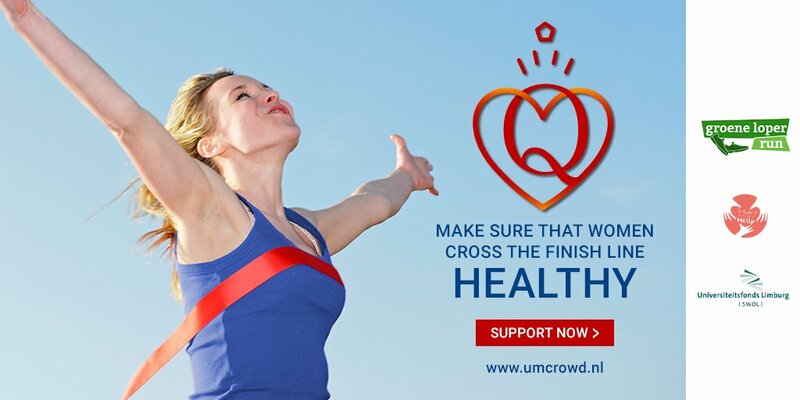 On 24 mei 2019, the Queen of Hearts fundraising event will take place in AINSI Maastricht. This festive night is dedicated to research regarding heart disease and women. This message already includes some information (in Dutch), more details will follow soon! Are you a UM student and do you organise a sports event, symposium, writing contest, workshop etc. for fellow students? We reward good proposals with a grant! Apply before 1 March 2019. For more information, click here. On this picture, you see 3 thankful and enthusiastic students. Great praise for the Venlo Region! 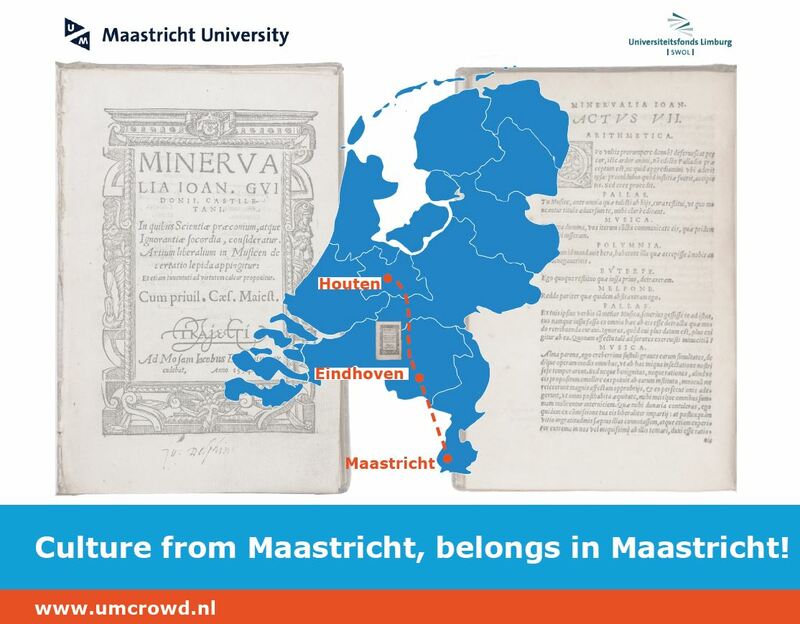 Thanks to this region, Mandy Dijcks, Ilse van Lier and Robin van Ophoven can follow the UM master’s programme Health Food Innovation Management. The University Fund Limburg is one of the bridges between the Regio Venlo and the UM. Do you organise an activity for fellow students? Apply for subsidy! Are you a UM student and do have a brilliant idea to serve, interest or unite the UM Student community? We reward good ideas and proposals with a grant which enables you to actually follow through on your plans! Do it before September 21st and check the rules of the game here first! Does your (future) project have direct social impact & does it connect science with future entrepreneurship and do you need extra means to go ahead with it? 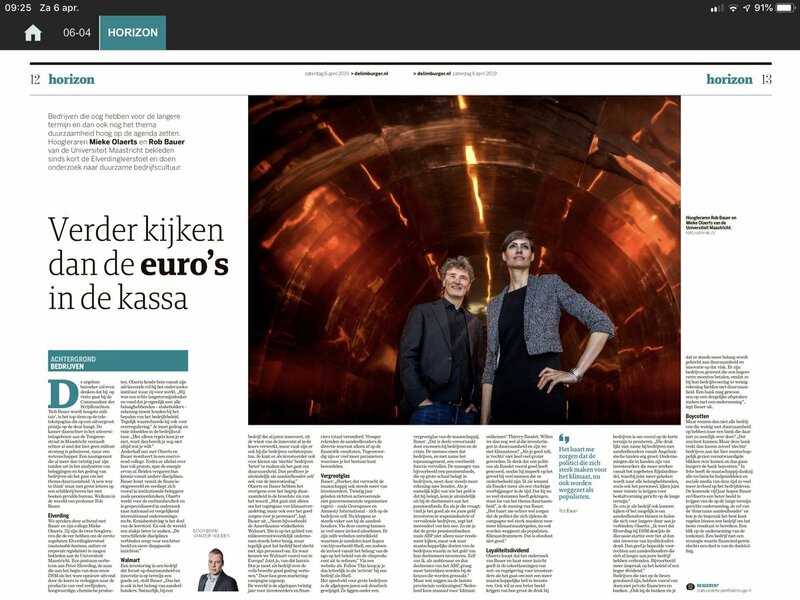 The Alumni Fund (University Fund Limburg) might make it possible to realize these ambitions. Submit your proposal before 23 February! Check the rules of the game here! On Friday 2 September 2016, a monument was unveiled on the square outside the Maastricht University School of Business and Economics – the original home of Maastricht University – in honour of Dr Sjeng Tans. The monument was the initiative of the Dr J. Tans Committee and was created by sculptor Caius Spronken.